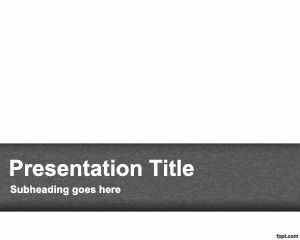 Help Wanted PPT template is a free PPT template background for presentations that you can download and use in any presentation that requires help from the audience. 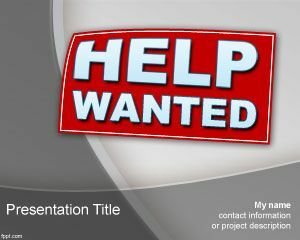 This help wanted illustration contains a help wanted badge in the slide design and you can download PPT template for your own presentation needs. 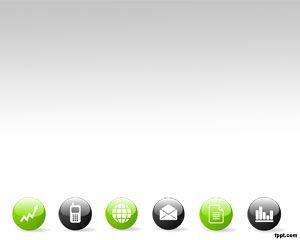 The slide background uses grey color and the help wanted badge vector is over red color. 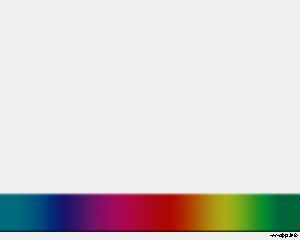 Download Help Wanted PPT template to list job position details, such as required experience, responsibilities, and salary in a professional way that stands out amongst competition. Portray your Lean Startup in the form of a lucrative opportunity, in order to grab the cream of the crop. 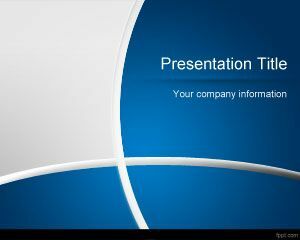 Include this free business PPT slide in the careers section of your company website for aspiring applicants. 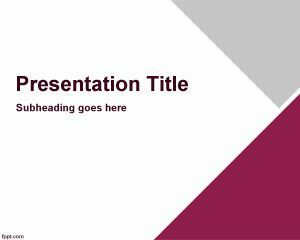 Browse around FPPT for similar presentation designs, such as free Career Planning PPT slides and Job Interview PowerPoint theme.